Interview with David Hopcraft, Swara Plains Conservancy, Kenya. In this interesting interview David Hopcraft explains how the fledging wildlife industry in Kenya was brought to a shuddering halt in the 1970’s and the resulting devastating consequences that decision had on the rangelands of Kenya. 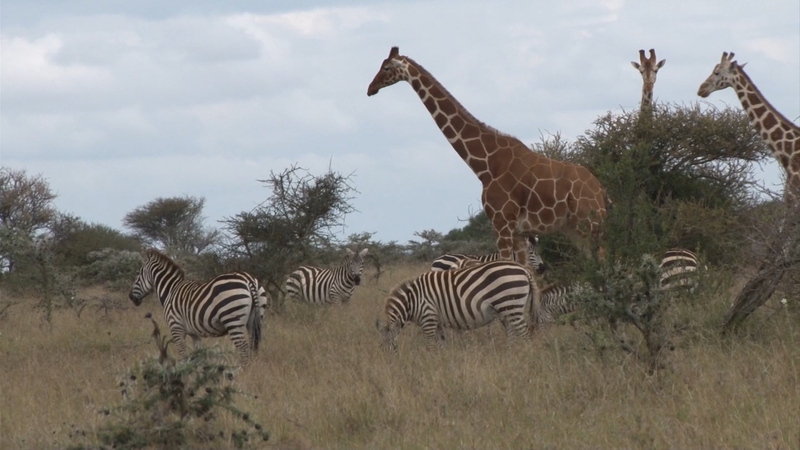 Swara Plains Conservancy from The Conservation Imperative on Vimeo.